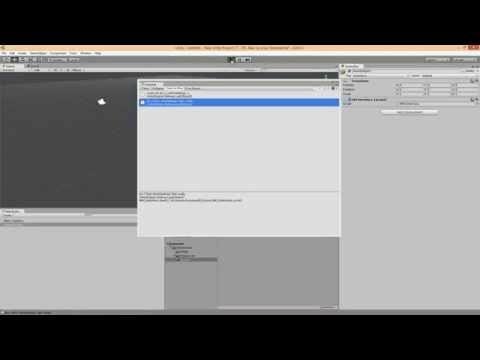 This video describes how to use our ExtremeAI personality engine in Unity, including importing ExtremeAI, using it to create a personality, and attaching this personality to a character (in this case, just an empty game object). You can buy Extreme AI from the Asset Store. With roots in both the humanities and sciences, Quantum Tiger Games was founded to create a new, more human AI. We believe AI is not just about pathfinding, not just scripting; it is also, and, for us, most especially the bridge between humans and machines. Thus, a core goal at Quantum Tiger is to create entities that react and feel as people do. For more about Quantum Tiger Games and our products, please email us at info@quantumtigergames.com.